This morning began with being woken up by a Telemarketer at 545am pacific time… I guess since my number is from the east coast it was 845 there. I laid in bed trying to fall back asleep with no luck. My roommate and I decided to get up and get breakfast. When deciding what to wear today, I popped on my yoga pants, these particular pants, don’t like to stay up when I run. And they are at a super awkward length, so they’re nit quite pants, but not quite campris. I hiked up my pant legs, liked the look and whipped out my travel sewing kit. 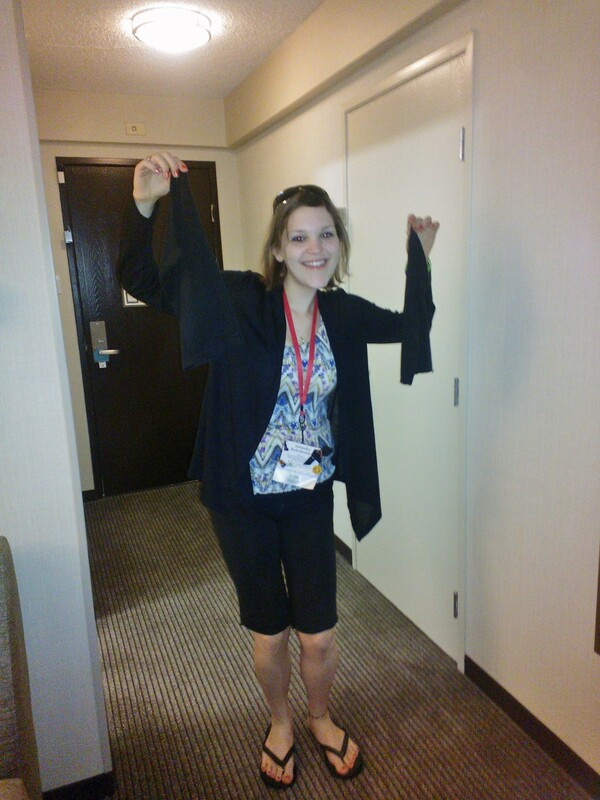 Using the tiny travel scissors, I cut off the pant legs and voila! Who needs pants when you can have Bermuda shorts? With today’s events beginning so early, I took advantage of the free breakfast buffet. 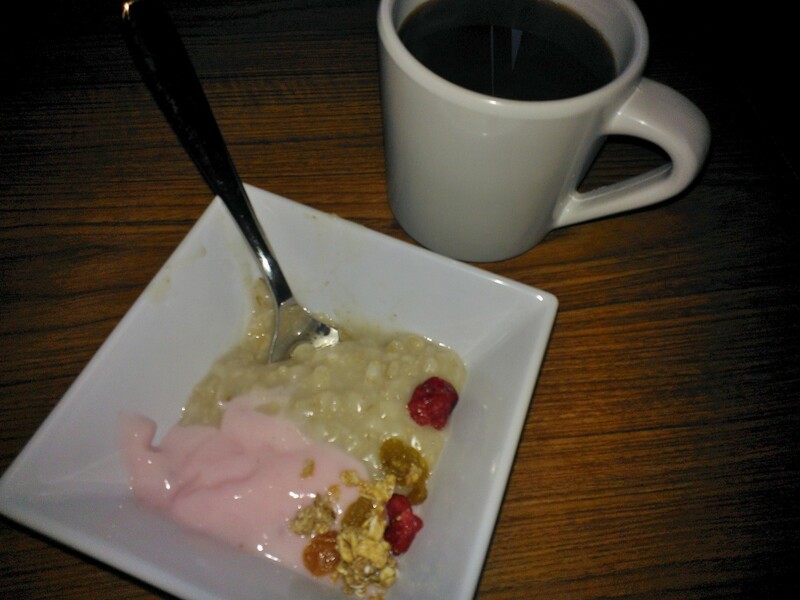 I wound up going back multiple times grabbing small played of things for a well rounded and very filling breakfast. I made a mini parfait using oatmeal, strawberry yogurt, mixed dried fruit with a bit of granola. 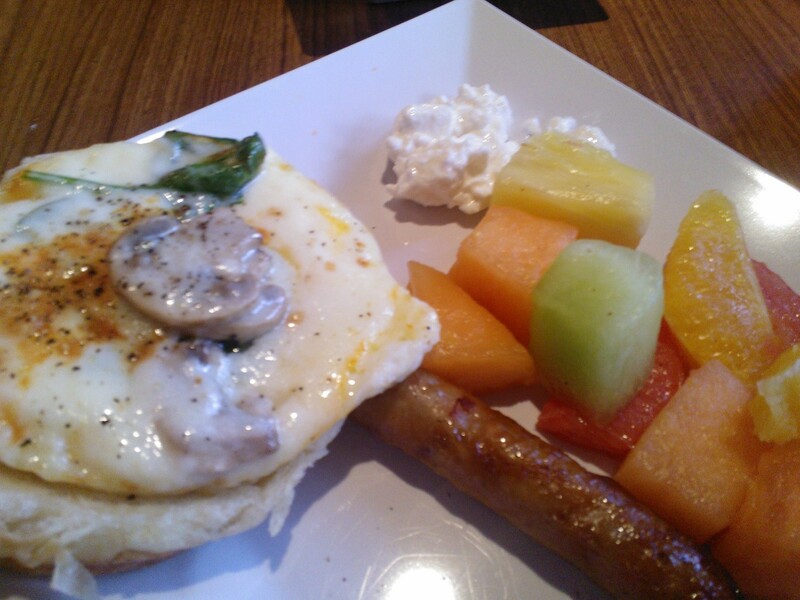 They had one skillet with half a croissant topped with an egg, mushroom, spinach, and muenster cheese. Julie would have loved this! I grabbed this for the veggies and muenster, one if my favorite cheeses, but I wish it had more vegetables. I went back for fruit a bunch! You know I can’t resist a fruit salad! The buffet ranged from fresh fruit to yogurt and cottage cheese, to oatmeal and fix-ins, a variety of pastries and breads, eggs, potatoes, waffles and French toast. 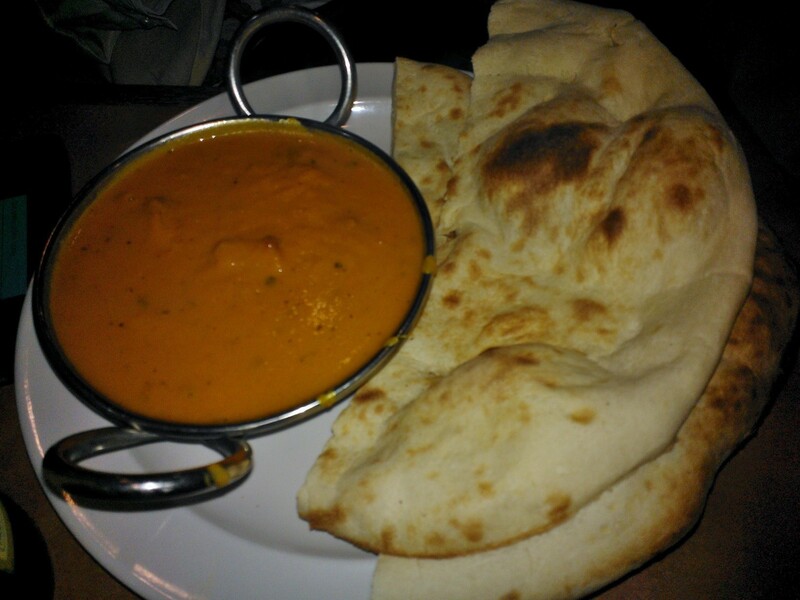 They also provided a ton of refreshments like juices, milks, water, teas, coffees, and to my surprise, tomato juice. After giving a holla at the parents on the east coast, I headed to my first forum of the day. I decided on “Building an Officer Team.” Working in a magnet hospitals, there are many organizations to belong to and I figured this would be useful in leading a team, using appropriate delegation,and finding each members strengths. I took alot if notes and I was happy to realize that we, on my unit, are utilizing some of these team building exercises discussed in this forum. 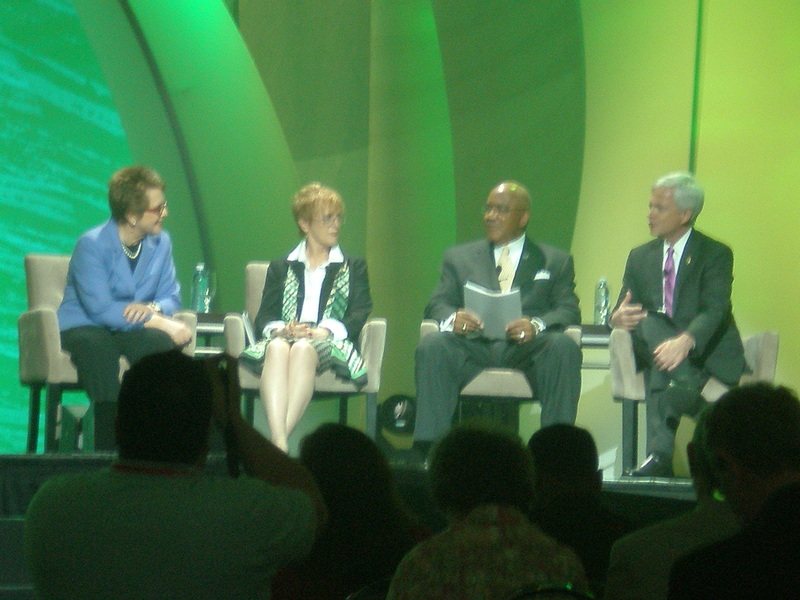 Following this forum, I went to the 2nd General Session to hear Geoff Colvin speak on great performance. I began to connect his speech not just to the global economy and sports but to myself, my goals. For instance, running is something, despite playing basketball for years, has never been a strength it something I even enjoyed. As I set off on my initial weight loss plan, a began walking, then incline walking, then interval running… Now I,m training for a 5K. 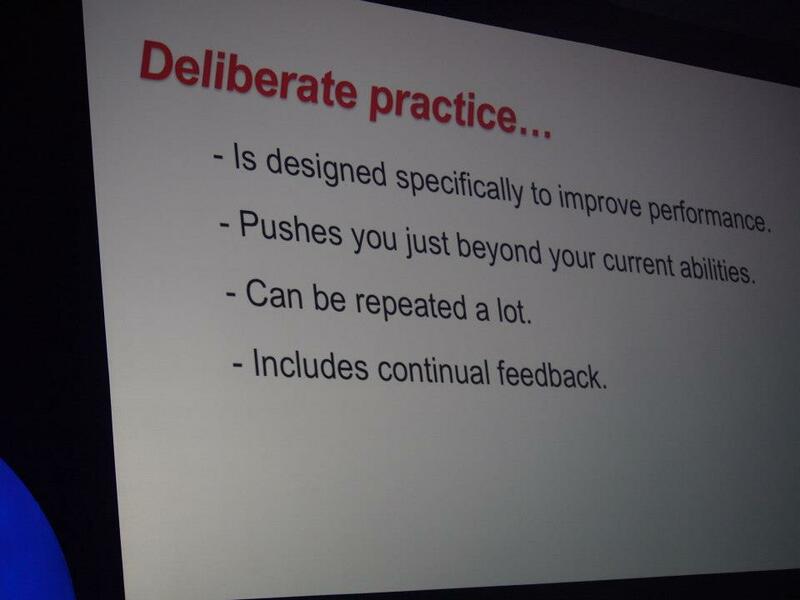 He says this is due to deliberate practice. 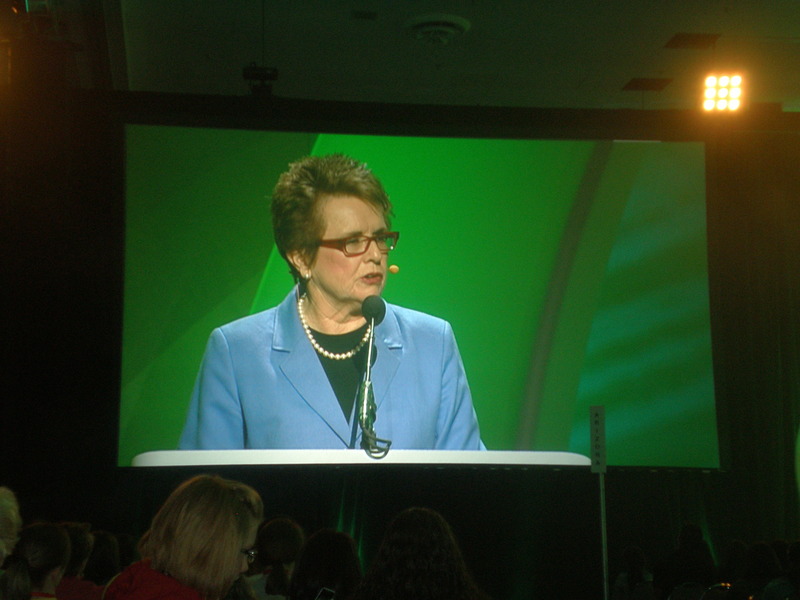 The 3rd General Session’s speaker was Billie Jean King! She was so engaging and full of life! She was motivating, inspiring, made me proud to have the courage to speak my mind, and thankful for innovators and motivators like her! At the end of her speech, she brought out a crate full of tennis balls that she had signed. The music cued, Philadelphia Freedom by Sir Elton John, and she began hitting the balls out into the audience! (Fun Fact: Elton John wrote that song for her). My friends finally flew into San Jose and I met up with them for dinner around 7pm. 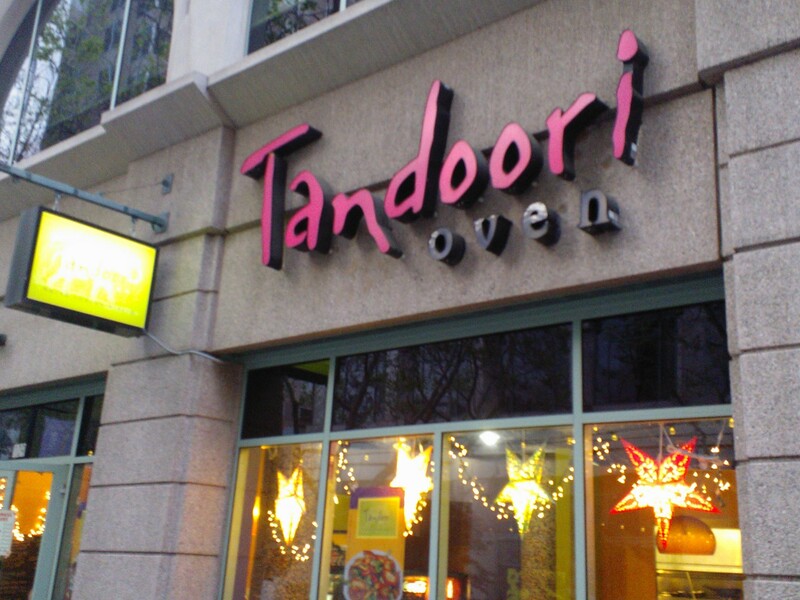 We headed towards Tandoori Oven, and Indian restaurant. 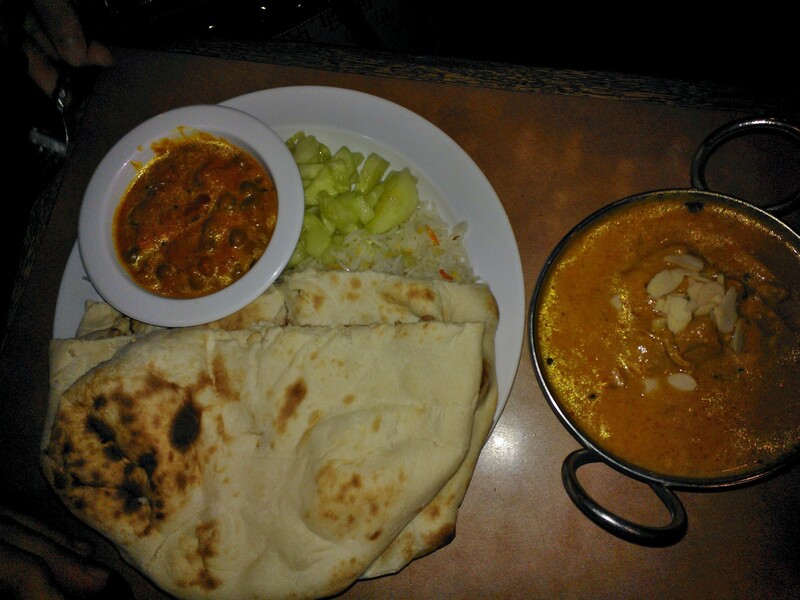 We kicked it buffet style, each of us picking a meal and then sharing it with the table. 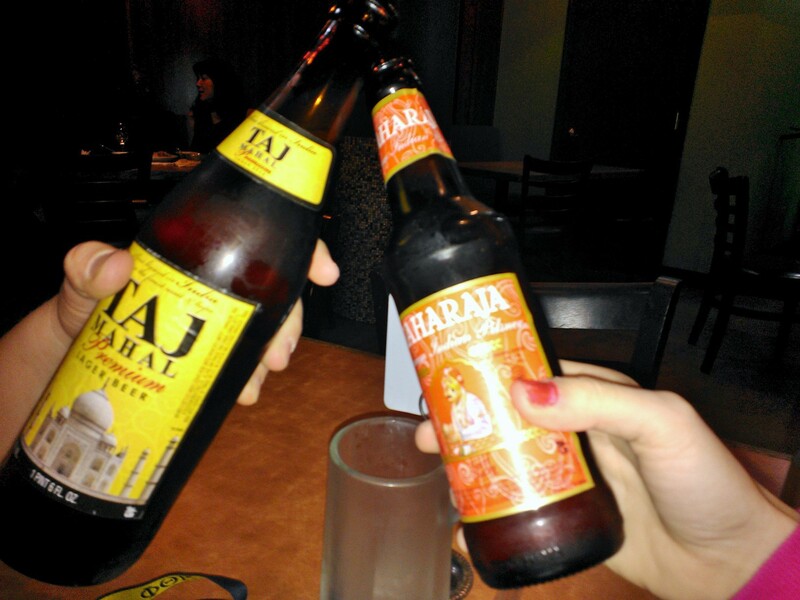 We also decided to try some Indian beer. I’m not a big fan of beer, but it was something to try (plus, Kristin and I really like spicy food, and the beer helped to cut it down a bit). 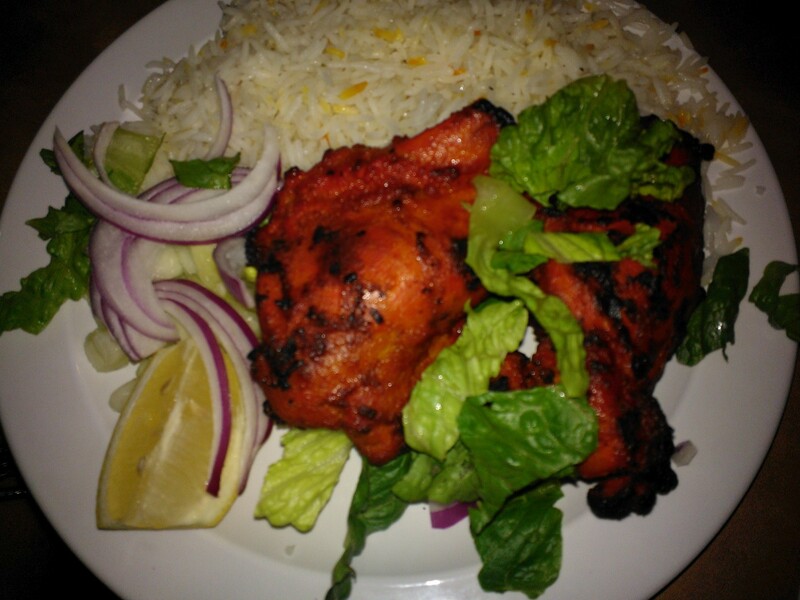 The Angry Tandoori Chicken breast was so perfectly seasoned! 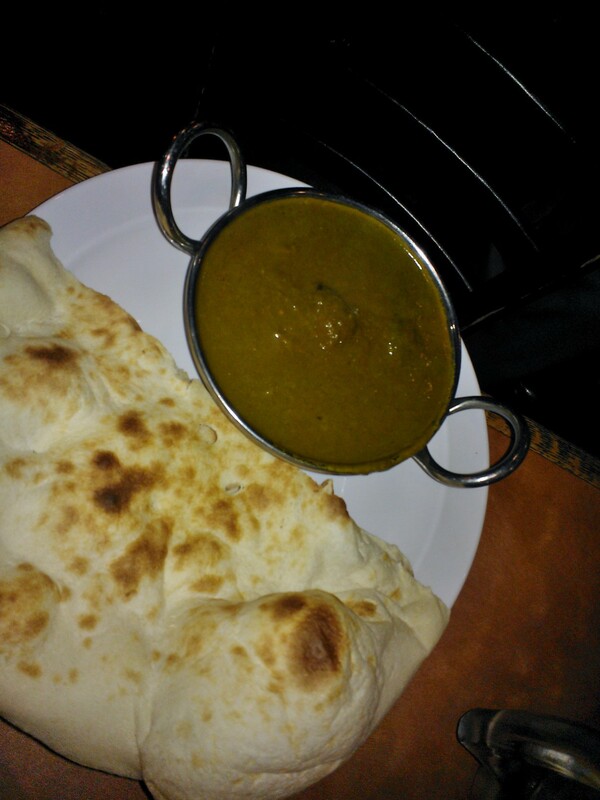 The Lamb Saag was so tender, with a great flavor! 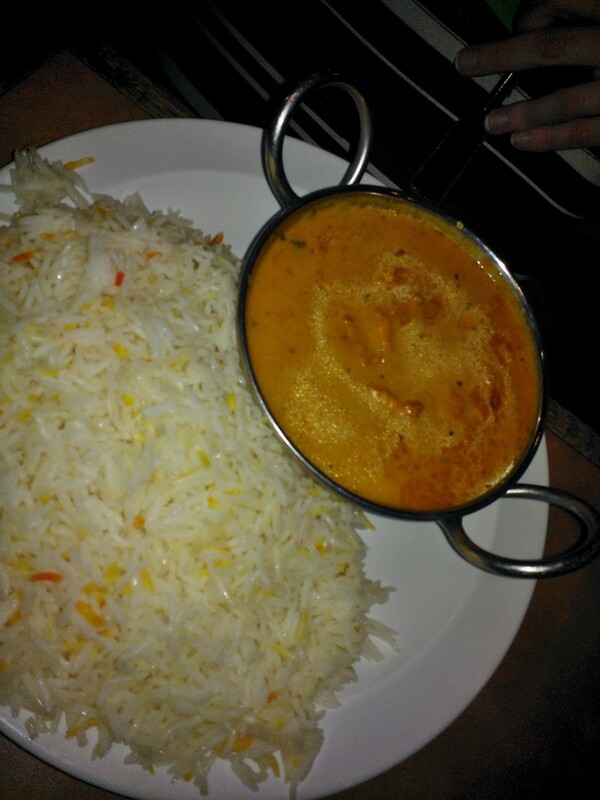 What I was super impressed with, however was the Matter Paneer.